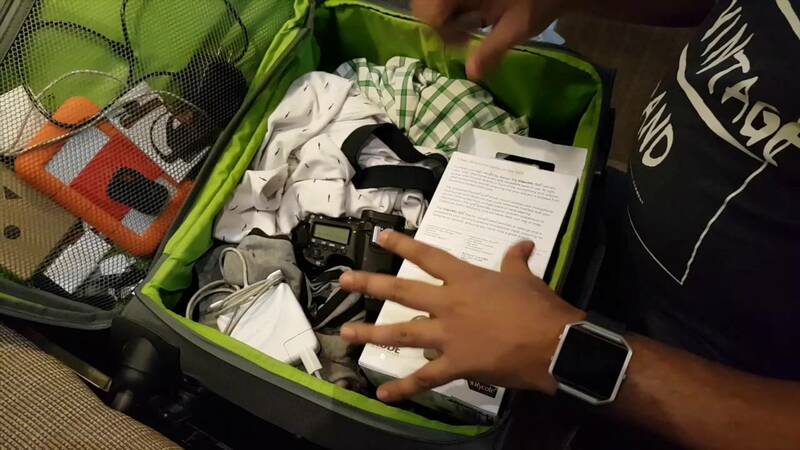 Luggage Packing Hacks for an Easy Travel Experience! First, you have to get everything you think you’d need, and then start removing some. The last thing you want is to have way too many clothes than you’d need and waste precious luggage space. It will be hard, but you have to be brave. Fill the inside of your shoes with socks to help maintain the shape of your footwear. 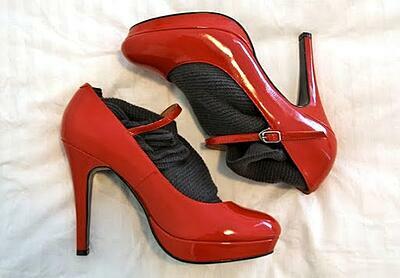 Don’t forget to pack them from heel to toe to optimize the space used. Fold your shirts into three, and then roll them. This technique is used by many, even airline crew swear by it. 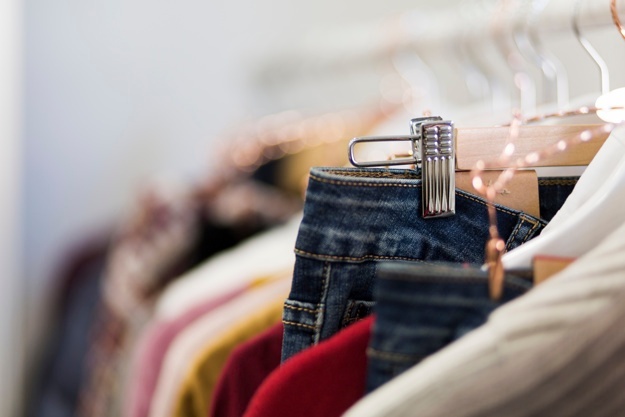 Aside from being space-saving, rolled clothes are easier to find and spot in a packed luggage than folded clothes because you’d have to flip through them if you need something. Put fragile objects such as cameras, sun glasses, electronics and other items in the middle so that the surrounding clothes and other items may be able to cushion the impact when it’s being tossed around in the cargo. 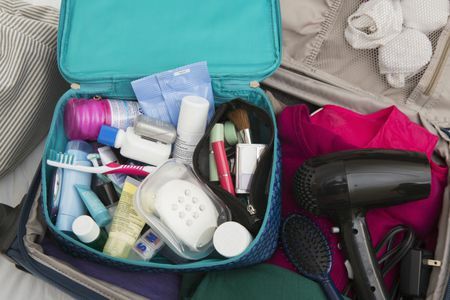 To make toiletries easier to find when you need them, they should be packed in a transparent packet and placed at the external pocket of your luggage. This would also help you with airport security if they detect liquid items in your luggage. 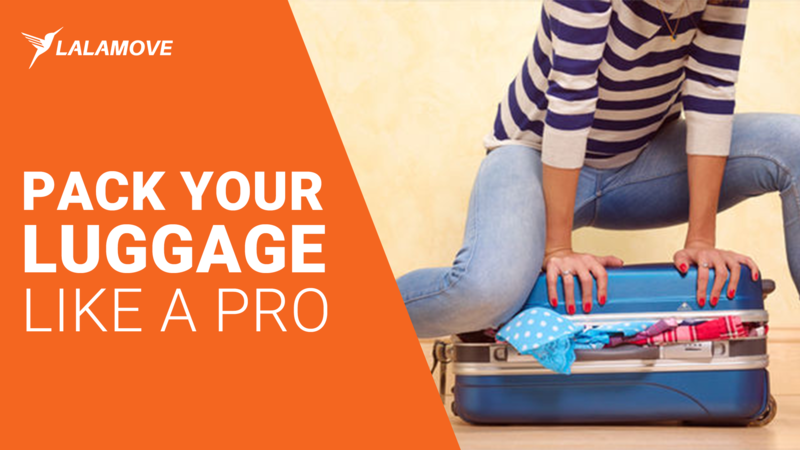 EXTRA TIP: Once you get back from your trip, simply Lalamove your luggage home to help your bones tired from traveling! Smart, right?